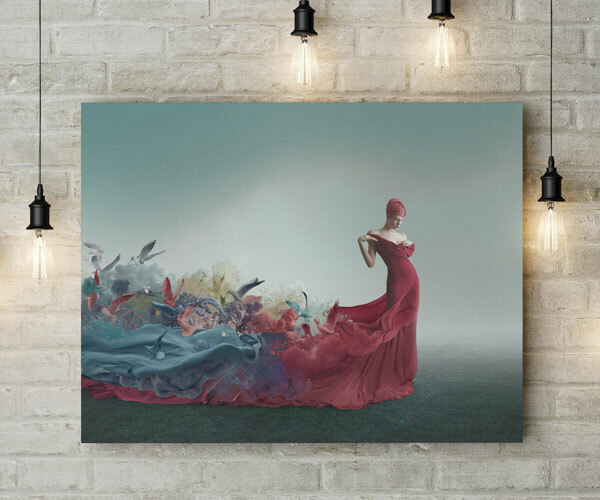 Our Eco Canvas is a great value alternative to our Pro Canvas Wrap. 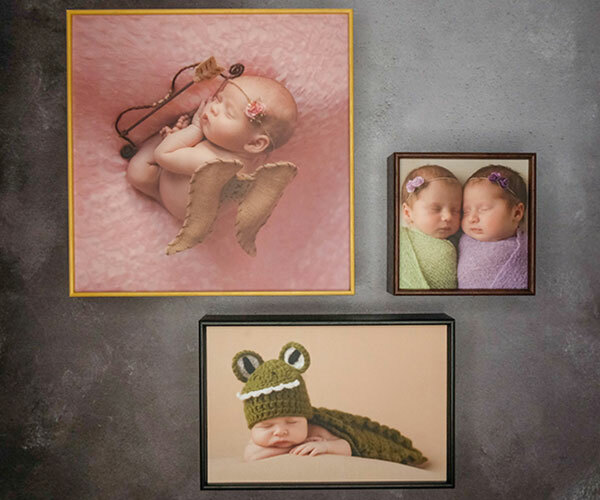 Each Eco Canvas is professionally printed and colour optimised in our Pro Photo Lab. The unique strong board construction means each canvas frame is lightweight, sustainable and fully recyclable. Backed with easy hanging points, the Eco Canvas makes a perfect budget friendly presentation for your image.